A root cause of this is the power imbalance – the majority of workers are women while the middle and senior management are disproportionately male. The fashion industry’s requirements for cheaper and faster labour have prompted companies to focus on rural India. 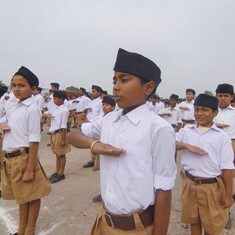 The Sangh has been running thousands of schools and gurukuls since 1952. 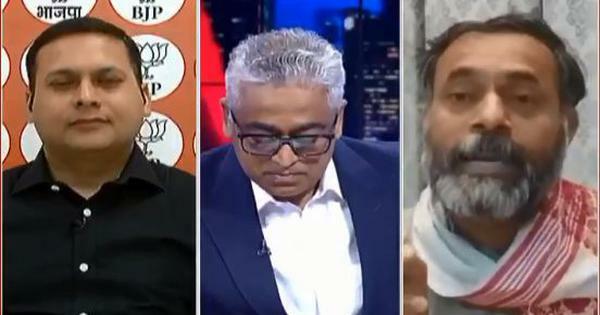 But with the BJP at the Centre, this programme has new energy. 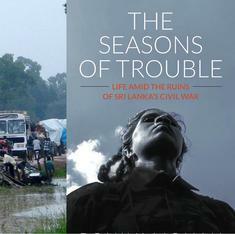 An excerpt from ‘The Seasons of Trouble: Life Amid the Ruins of Sri Lanka’s Civil War’. 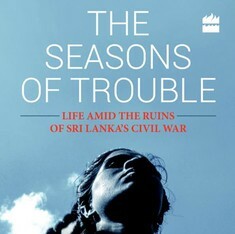 As Sri Lanka goes to the polls, an excerpt from a book about what the civil war did to its people.